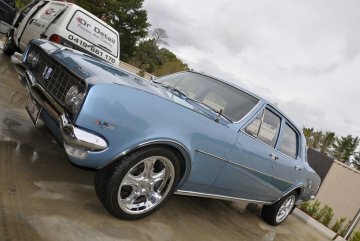 The Car Detailing Professionals in Castle Hill! Are you in the know of this? 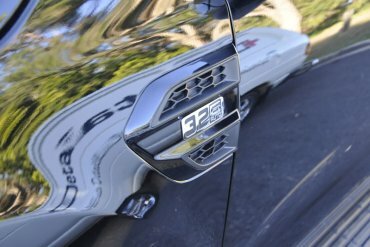 That before you sell your vehicle or car, a pre sale detailing in Castle Hill or is good carry out? 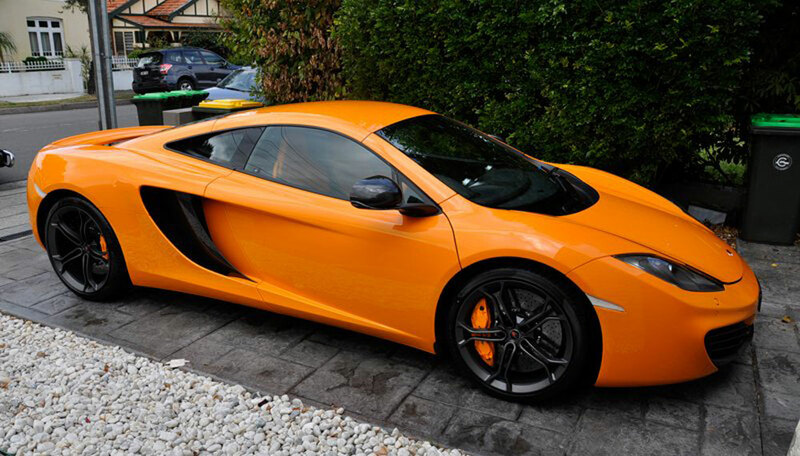 Or if you own a luxury car, a premium car detailing in Castle Hill should be undertaken. Yes. 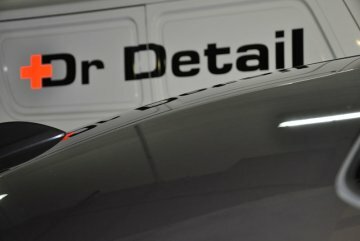 Before your automotive is delivered to you a round of pre delivery detailing is undertaken by the car retailer. 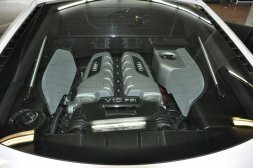 Or, if you get a thorough engine bay steam cleaning in Castle Hill is done every once in a while, it really helps keep the engine in top-notch condition? 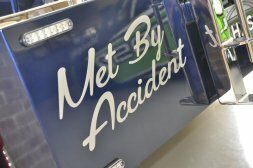 Well, all of this and more can be discovered as you read on and get to understand the world of car care detailing in Castle Hill. 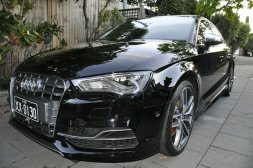 Then your quest has brought you correctly to Dr Detail Premium Auto Detailing services and our detailer in the Castle Hill, Sydney NSW areas! 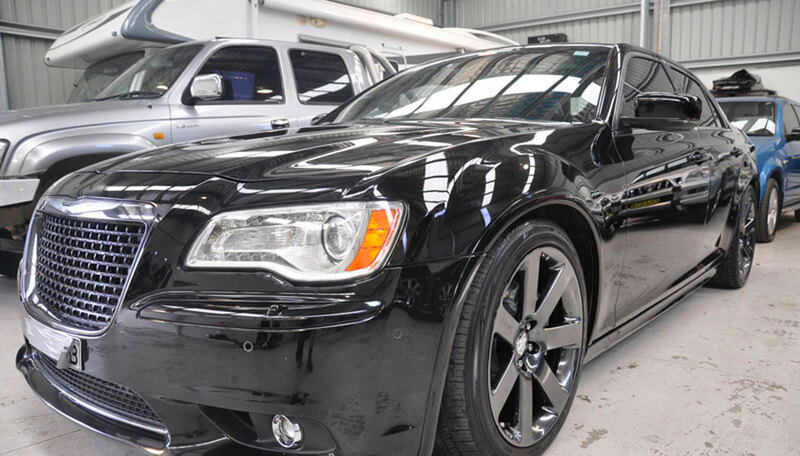 As and when you are planning on selling your used car, then it is a great idea to go in for a presale detailing simply because, the car will look good, clean and yes, the value of the vehicle will definitely be higher. 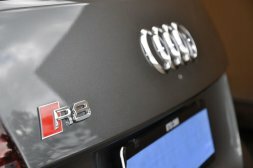 So you can make more money, if you just get experts to take care of the cleaning and detailing services. 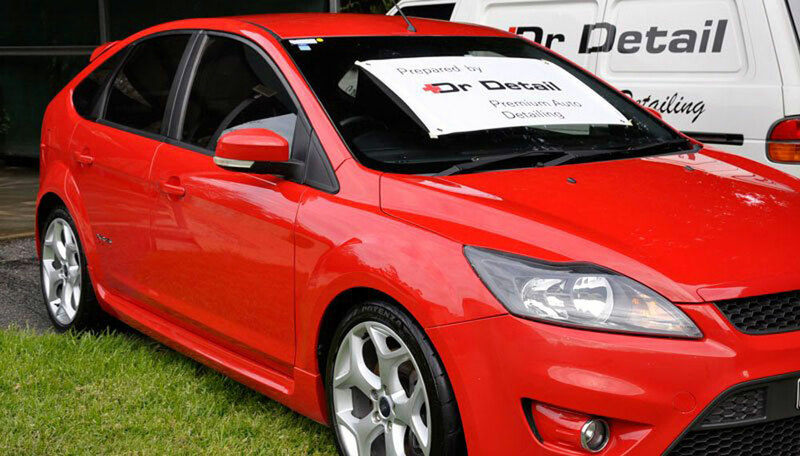 And in this, in the Castle Hill roundabouts, if you are looking for expert detailers, then it is Dr Detail Premium Auto Detailing services. 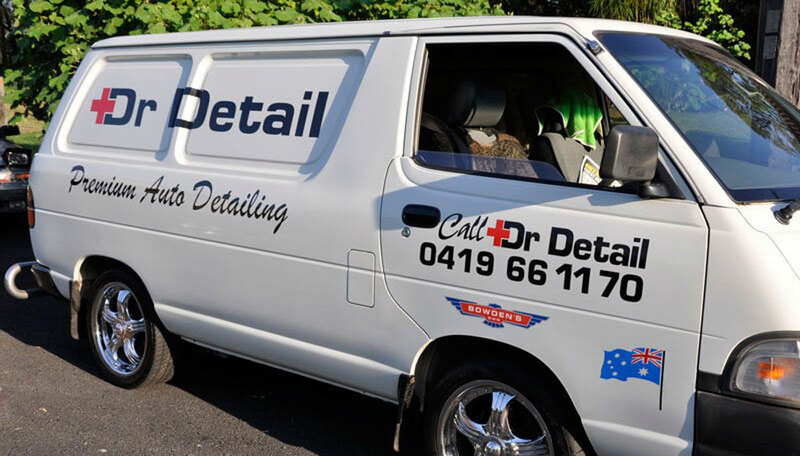 Car detailing services basically just means cleaning and going over a car in detail and this is a specialised services undertaken by experienced detailers and detaining service companies like Dr Detail Premium Auto Detailing who operate anywhere in the Castle Hill, Sydney NSW. 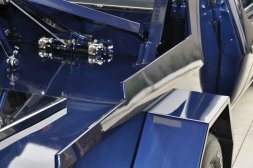 This is several notches higher than a car wash and many different services like cleaning, polishing, finishing, waxing and sealing come under the car detailing services. 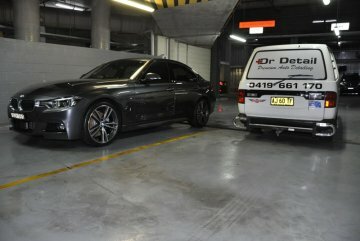 If you are looking for the ultimate car detailing services in Castle Hill - It is Dr Detail Premium Auto Detailing!